At a recent media interaction, Padmini stated that she is willing to work with Sri Reddy and cast her in Tamil serials. Sri Reddy took the industry by storm over revelations about the casting couch. She named quite a few actors and filmmakers involved in the casting couch and one of them was Abhiram Daggubati, the younger son of Tollywood producer Suresh Babu and brother of actor Rana Daggubati. She has accused many directors and producers as well over their involvement in the casting couch. The actress recently got into trouble after she made some revelations about Tamil film celebrities. She claimed that AR Murugadoss, Sundar C, Srikanth and Raghava Lawrence from Kollywood tried to take advantage of her in order to get her a role in the films. A social activist Varahi filed a police complaint against the actress for blackmailing film personalities to extort money. Well, many have lashed out at the actress over her actions but looks like she has now got some support as well over her fight for casting couch. Sri gets some support from producer Kutty Padmini. At a recent media interaction, Padmini stated that she is willing to work with Sri Reddy and cast her in Tamil serials. That’s not all, she also admitted that casting couch exits in the industry since the 80s. Further adding, Sri Reddy is a ‘woman in distress’ who is desperate for opportunities. Sri Reddy, who protested against casting couch, had accused Suresh Babu’s son Abhiram. “Suresh Babu’s son cheated me so badly. The studio belongs to the government and it is meant to help and support talented people. They have to use it in a proper way. This Suresh Babu’s son took me to the studio and f****d me so badly in the studio only,” she said in an interview with News 18. 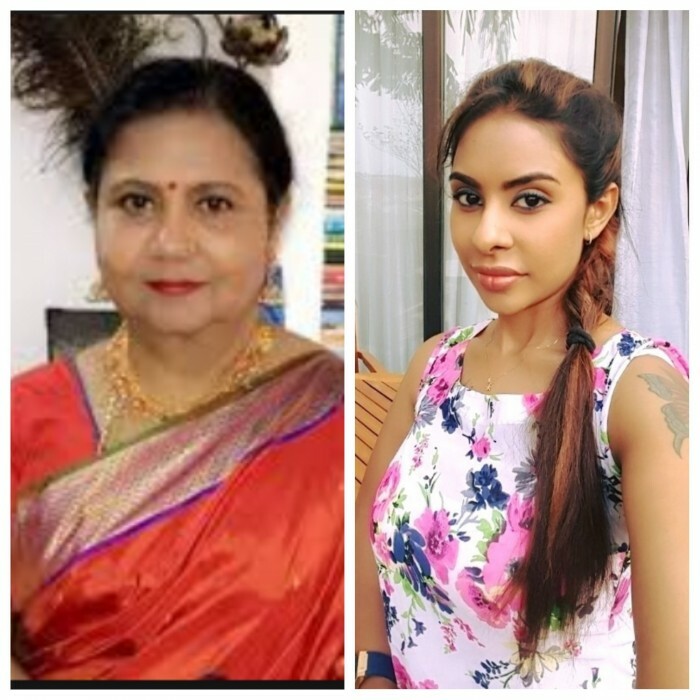 Sri Reddy has shaken the entire industry with her allegations. In April, the actress had even stripped in front of the Telugu Film Chambers building to protest against casting couch existence in the industry.